I'm curious about how gradients are back-propagated through a neural network using ResNet modules/skip connections. I've seen a couple of questions about ResNet (e.g. Neural network with skip-layer connections) but this one is asking specifically about back-propagation of gradients during training. I read this paper, Study of Residual Networks for Image Recognition, and in Section 2 they talk about how one of the goals of ResNet is to allow a shorter/clearer path for the gradient to back-propagate to the base layer. Can anyone explain how the gradient is flowing through this type of network? I don't quite understand how the addition operation, and lack of a parameterized layer after addition, allows for better gradient propagation. Does it have something to do with how the gradient doesn't change when flowing through an add operator and is somehow redistributed without multiplication? Furthermore, I can understand how the vanishing gradient problem is alleviated if the gradient doesn't need to flow through the weight layers, but if theres no gradient flow through the weights then how do they get updated after the backward pass? Edit: there is a question: "what is the operation at the point where the highway connection and the neural net block join back together again, at the bottom of Figure 2?" The residual blocks do modify the gradients flowing backwards, but there are no 'squashing' or 'activation' functions that the gradients flow through. 'squashing'/'activation' functions are what causes the exploding/vanishing gradient problem, so by removing those from the bus itself, we mitigate this problem considerably. Not the answer you're looking for? Browse other questions tagged machine-learning neural-networks conv-neural-network gradient-descent backpropagation or ask your own question. 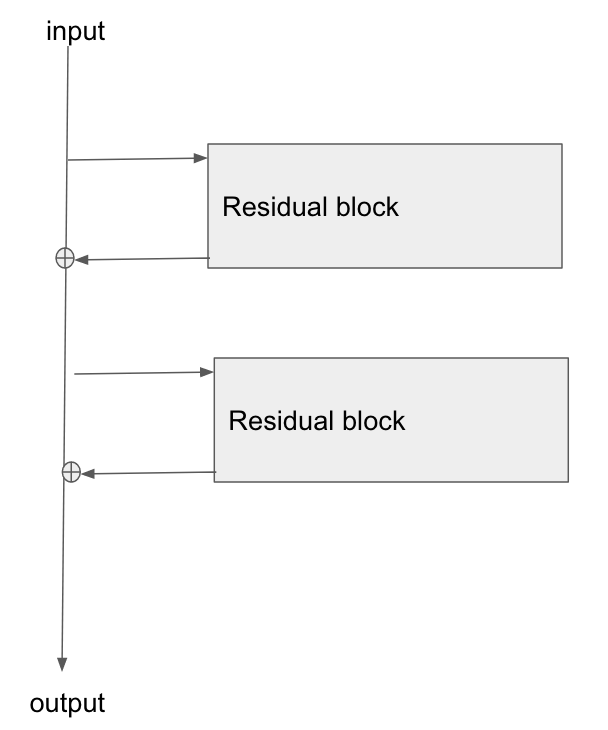 What problem does Residual Nets solve that batch normalization does not solve? Is my interpretation of the numerical gradient versus network output correct? Why does pre-training help avoid the vanishing gradient problem? Are all weights updated during back propagation for a multi layered perception? 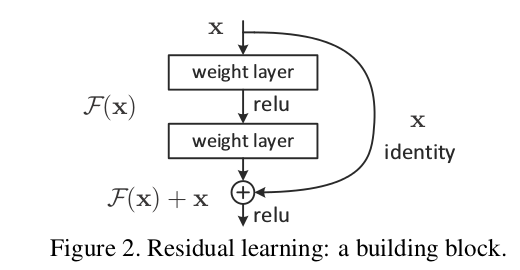 In Neural Network back propagation, how are the weights for one training examples related to the weights for next training examples? Why can RNNs with LSTM units also suffer from “exploding gradients”? How does ResNet or CNN with skip connections solve the gradient exploding problem?